You have birthed your baby and you are now part of the moms club. This party never sleeps and has an infinite list of tasks and lessons that we all attempt to accomplish in a multitasking frenzy. This post partum period never ends, if you ask me, but especially in the first 6 weeks after your baby’s birth, it is important that you pay a little closer attention not only to your baby but also to your own recovery. If the changes you have endured seem to be emotionally exponential, know your body is also undergoing a major transformation back to a somewhat form of normal. It is during this delicate time of discovery your baby and change in your body that we can easily fall into physically depletion and emotional hardship. 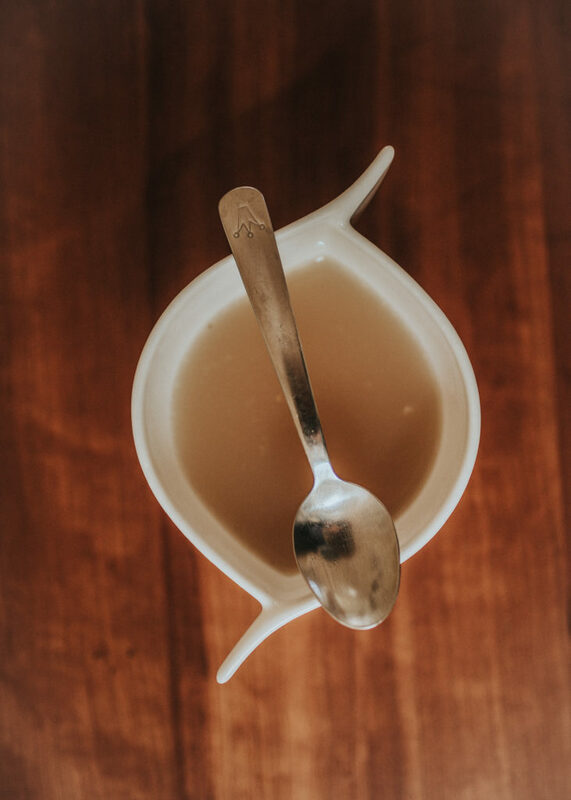 One of the greatest and ancient remedies that has been used for post partum recovery is bone broth. 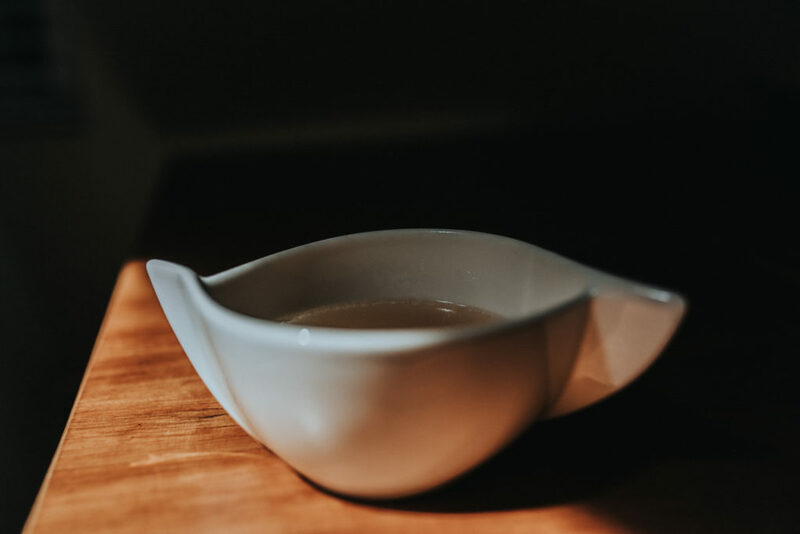 Bone broth is the quickest and most nutritional source of collagen, which is the main component of bones, cartilages, skin, and tissues. Typically bone broth is made from bison, beef, chicken or turkey, but if you follow a vegetarian diet there are many vegetables sources that help increase the production of collagen. Please click here for a complete guide. 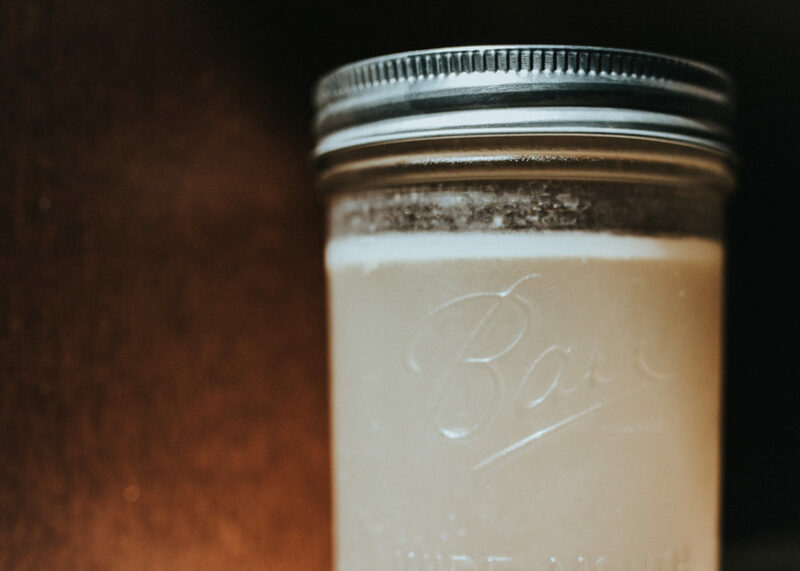 In our family, bone broth is a staple food that often lives in our freezer stock and that I enjoy to make at least once a week. We usually make it from chicken and occasionally from turkey as I find it easier not having to roast the bones before hands like I would have to do with beef and bison. There are typically three ways to make bone broth. On the stove top, using a crock pot or instant pot. The first method will give you bone broth in a couple of days, using the crock pot or instant pot will yield bone broth in just a few hours. Feel free to play around with your choice of vegetables and herbs. Sometimes what is in the fridge will do! Chop the vegetables and pour into the crock pot. Add the chicken, water to fill the pot, salt, vinegar and salt. Cover and set the timer to 5/6 hours. Remove the chicken and set apart for other uses. Pour the broth through a strainer and into jars. If you are going to freeze the broth, please make sure the broth has cooled off otherwise the jars are going to break. Alternatively pour the broth into silicone molds that can easily be popped once the broth is frozen. Try to sip a cup of warm broth every day for a week and notice a difference in your body and mood. Please let me know how you feel!